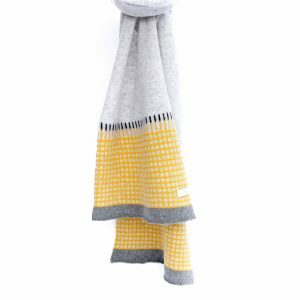 CHICKPEA was created by designer maker, Harriett Grist. 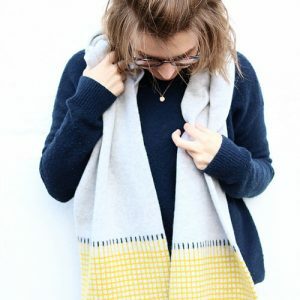 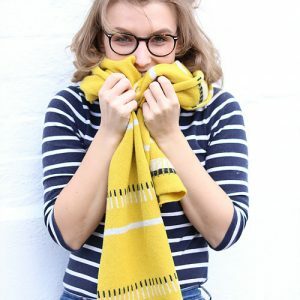 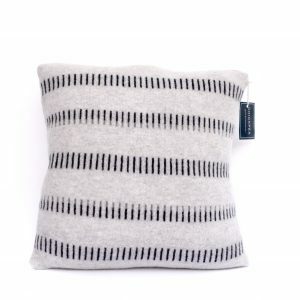 Inspired by patterns found from stationary prints and composition, Harriett designed the range with a graphic, minimal and contemporary style. 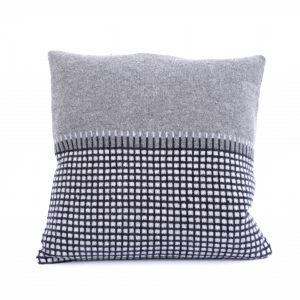 The products names for the collection were curated from street names from Harriett’s hometown Winchester, Hampshire. 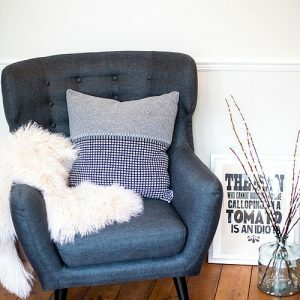 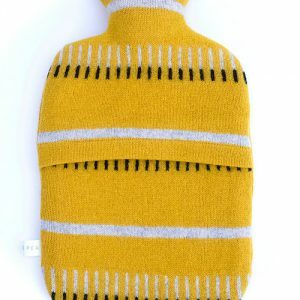 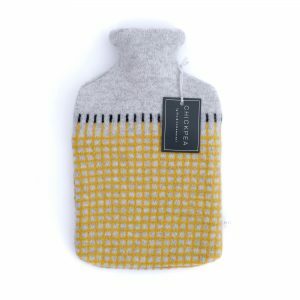 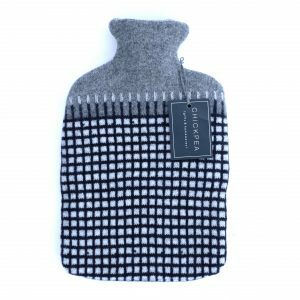 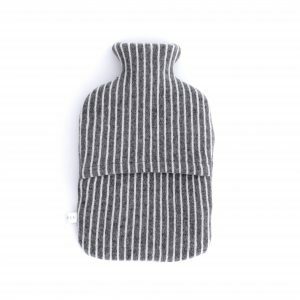 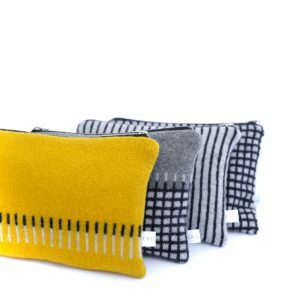 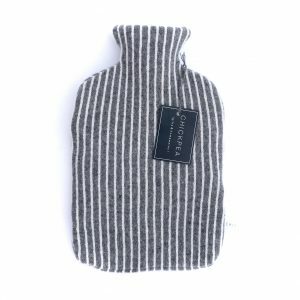 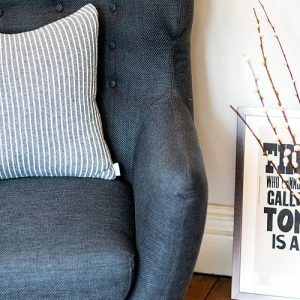 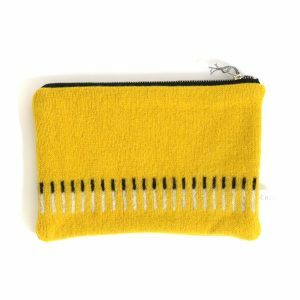 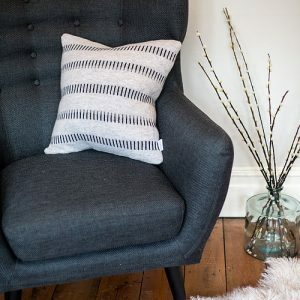 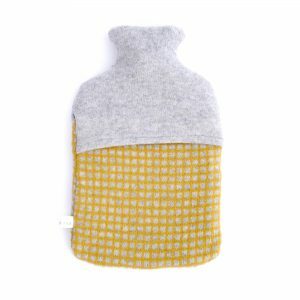 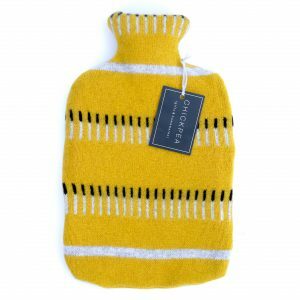 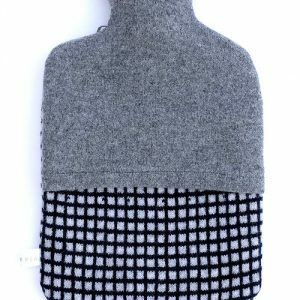 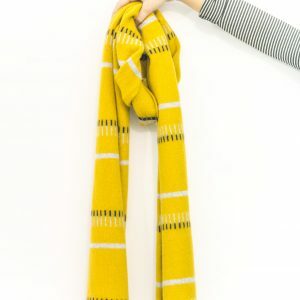 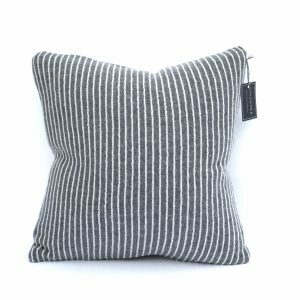 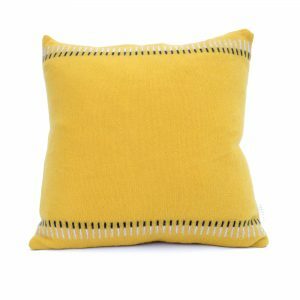 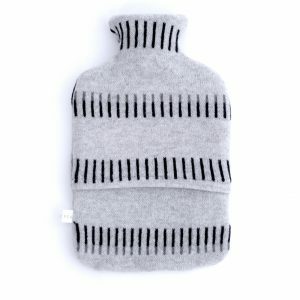 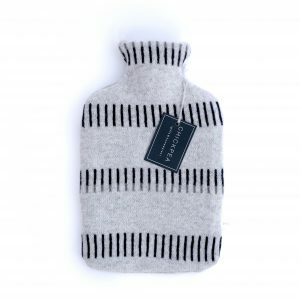 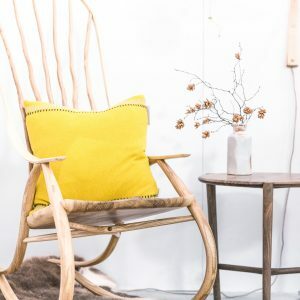 The range includes handmade cushions, scarves and hot water bottles, perfect for gifts and accessories for the contemporary home.